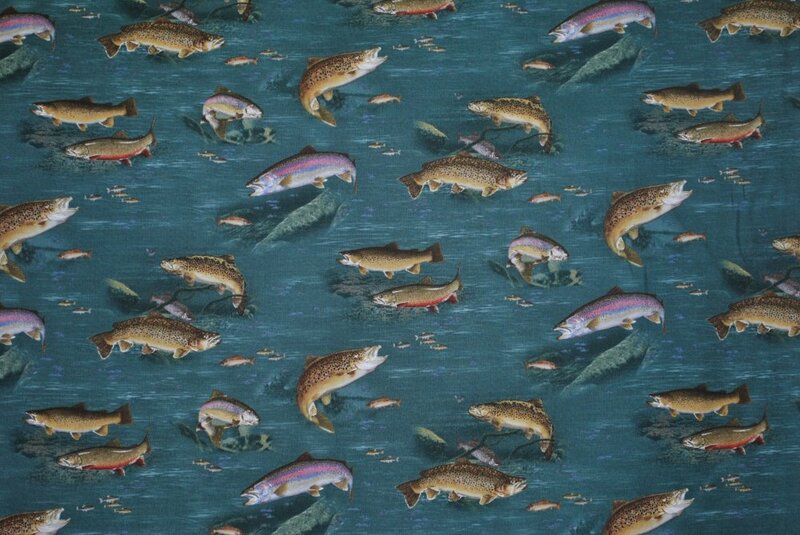 Aqua Trout 1 yd. 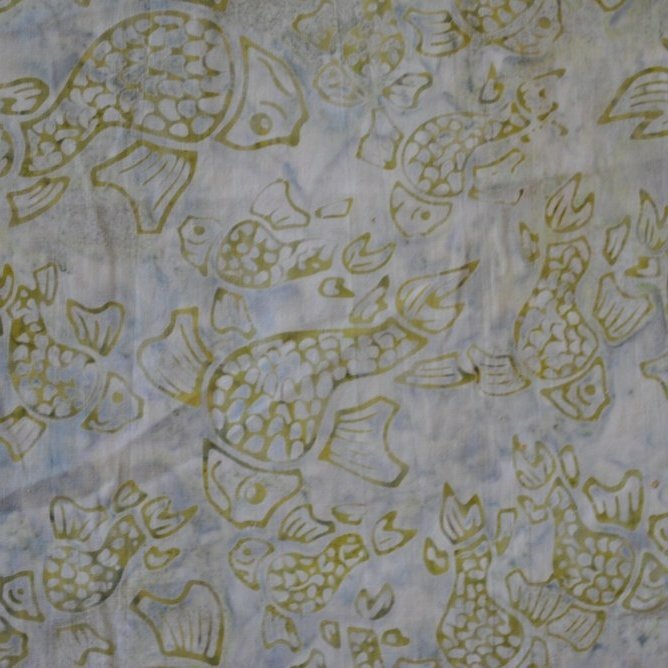 15"
Back in the Woods 1YD 9"
Batik Fish 1 yd. 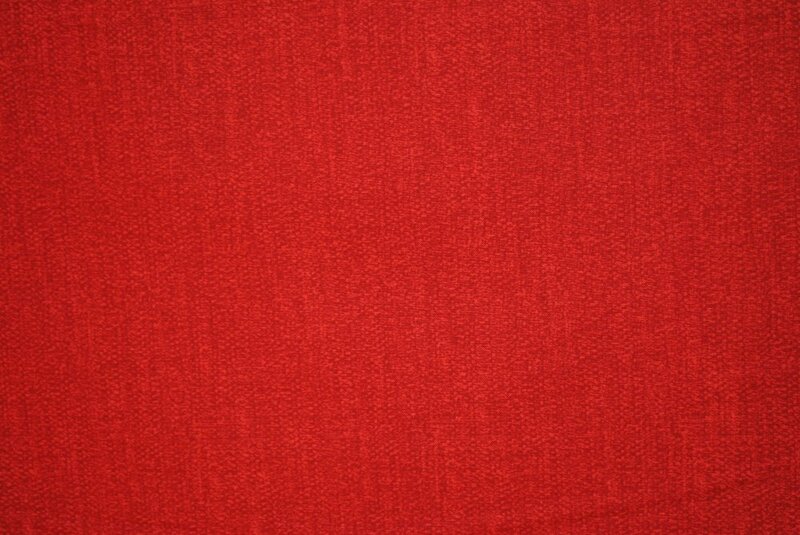 19"
Cherry Red Solid 1YD 15"
Cranberry Basket 1 yd. 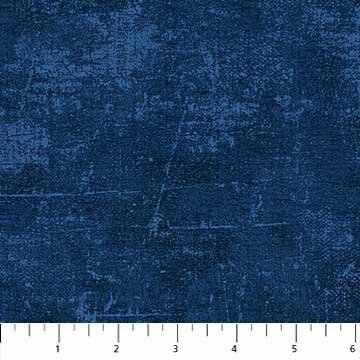 4"
Dark Blue Canvas 1YD 7"
Eyes of Blue 1 yd. 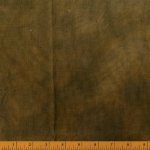 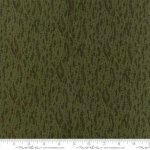 9"
Gray burlap 2 yds 8"
Green Glass 1 yd. 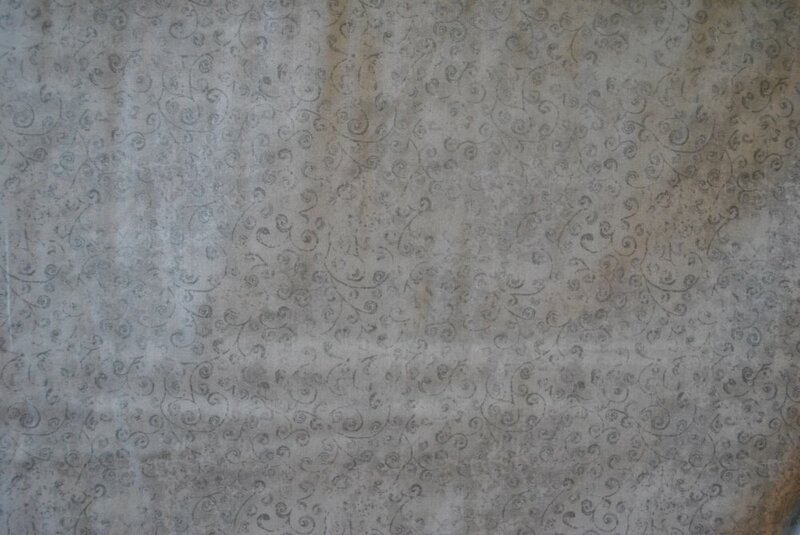 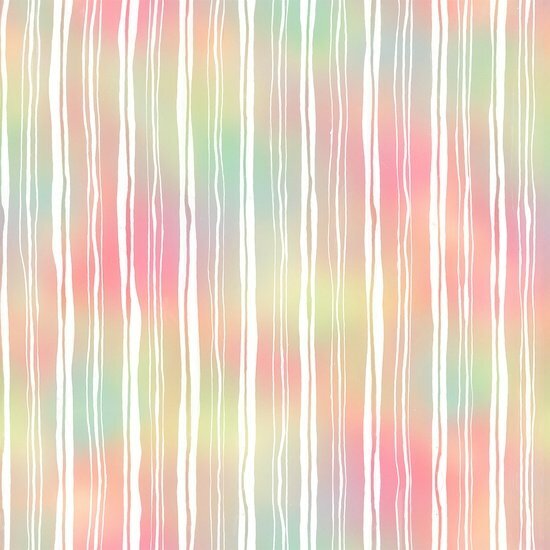 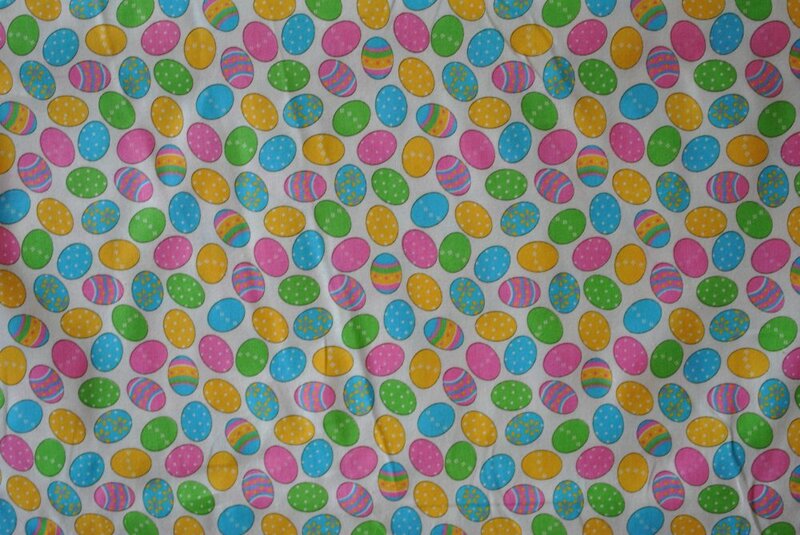 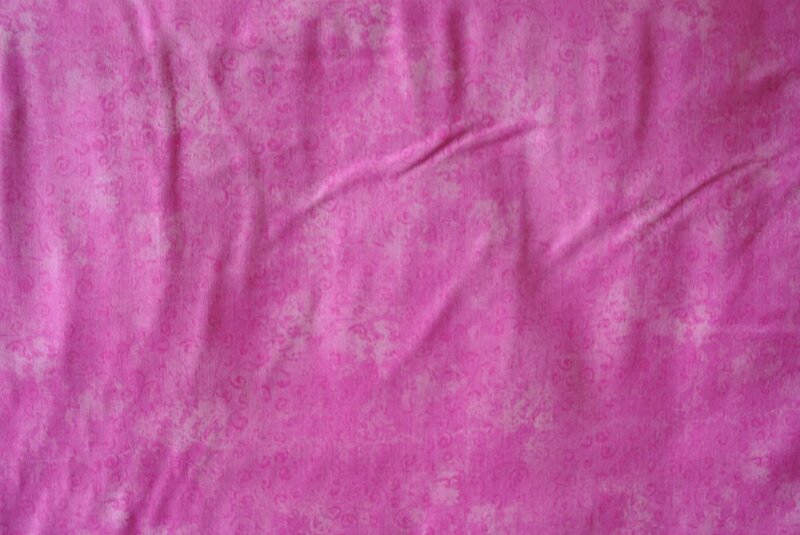 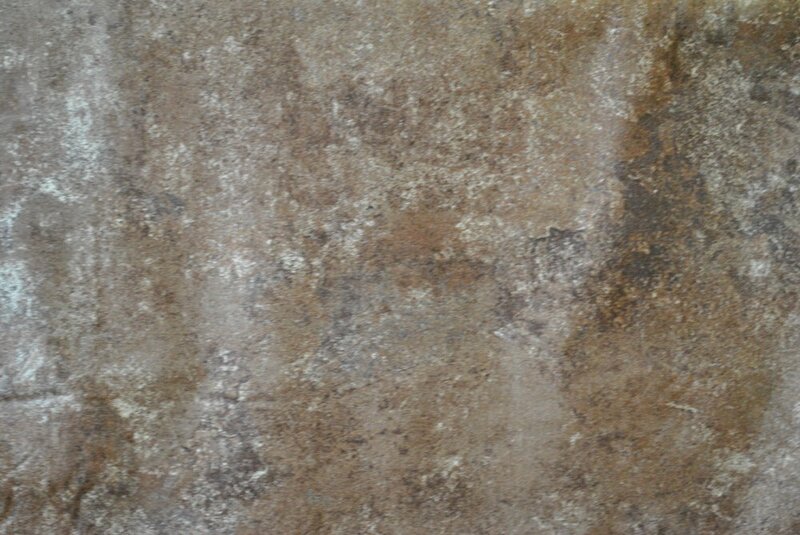 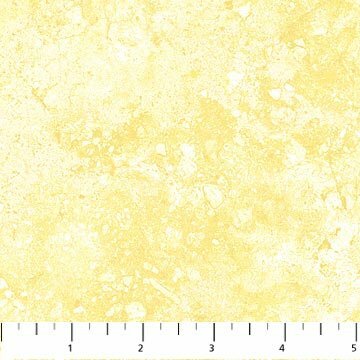 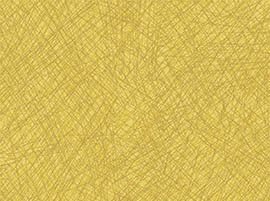 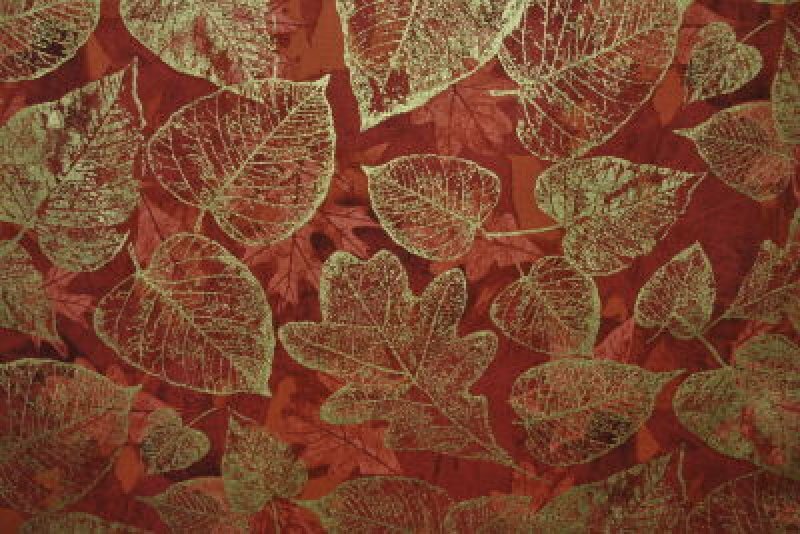 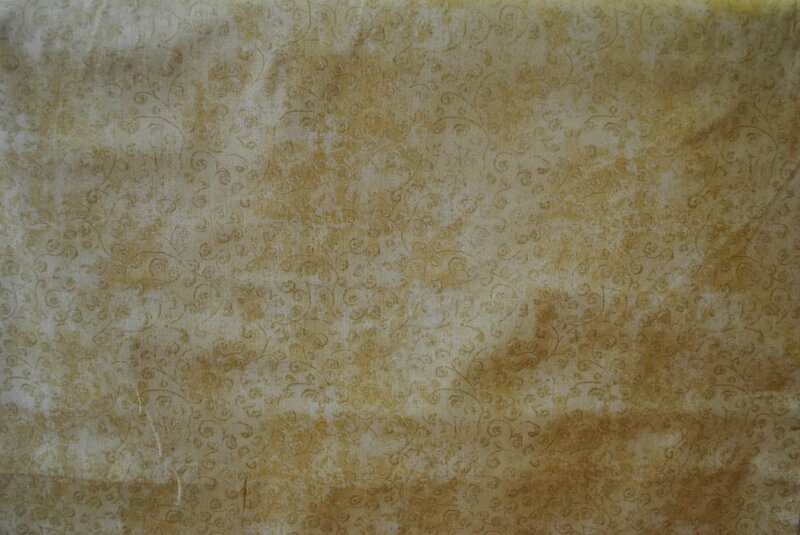 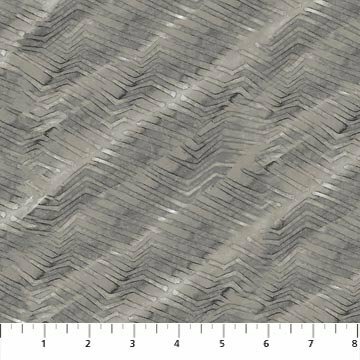 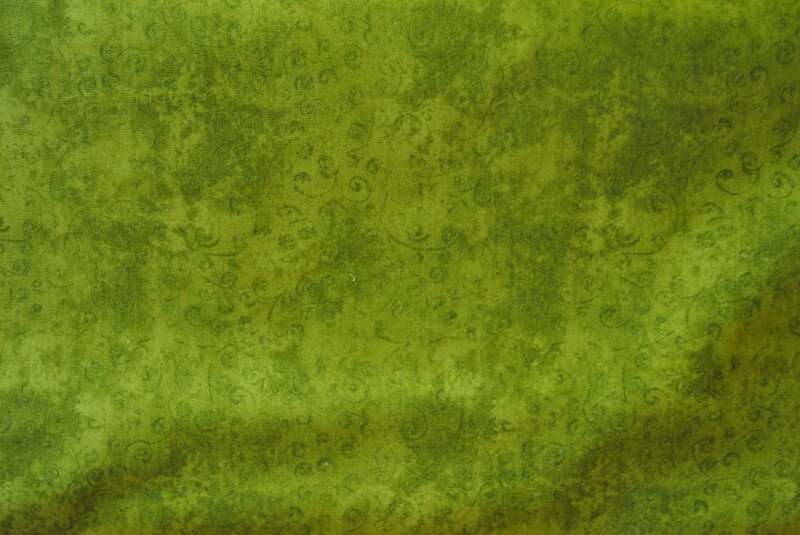 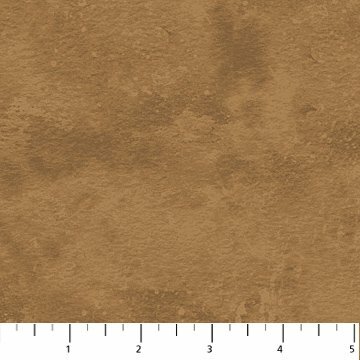 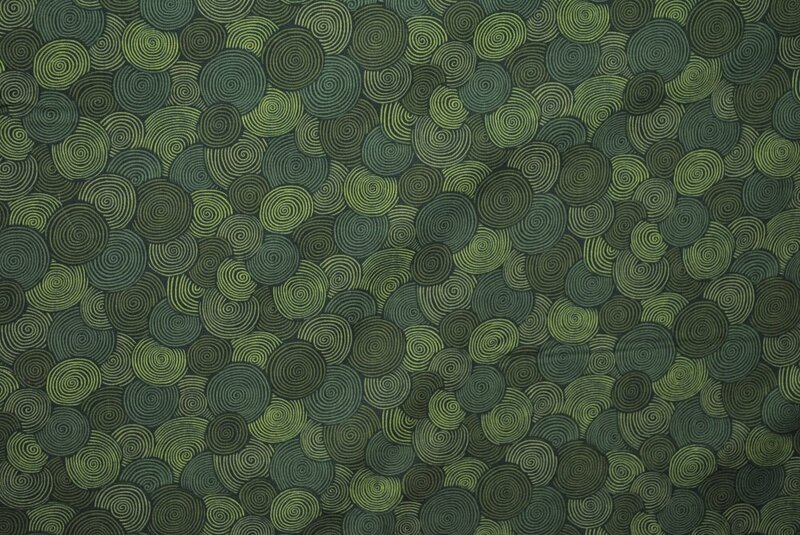 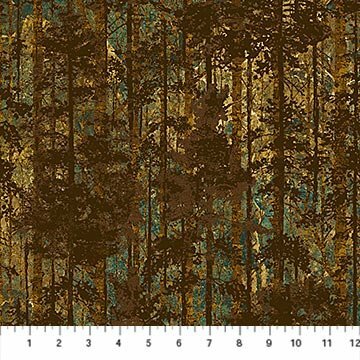 24"
I feel Olive 2 yds.20"
Illusions of Butterflys 1 yd. 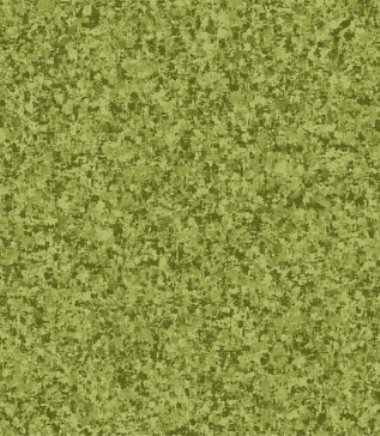 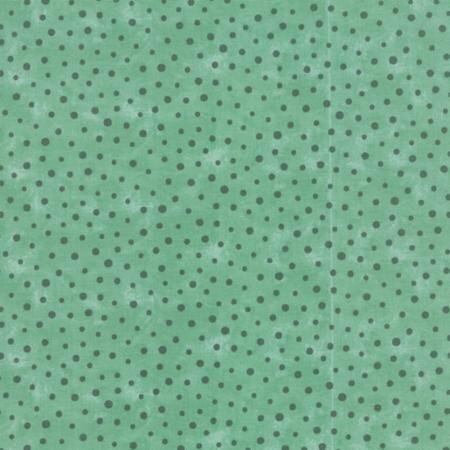 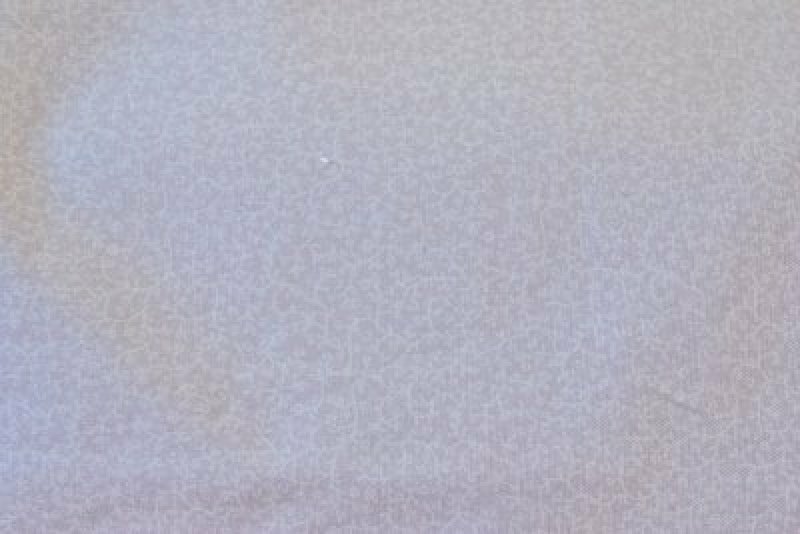 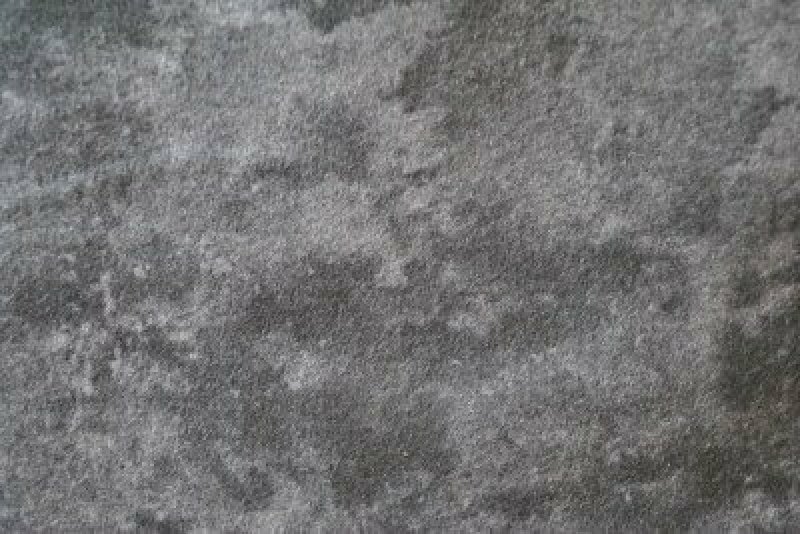 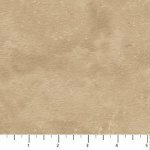 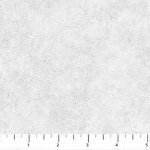 20"
Medium Tan Suede 2 yd.15"
Minty Dots 2 yds 1"
Monet 1 yd. 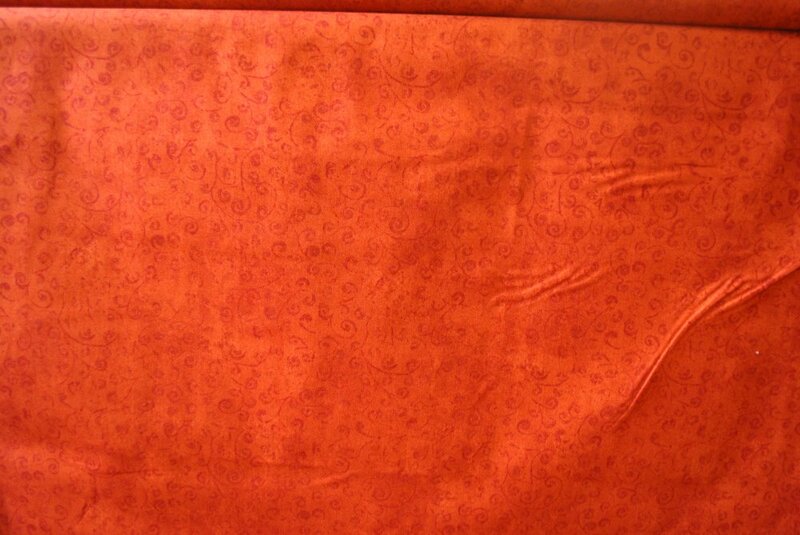 x 108"
Orange Heat 2 yds. 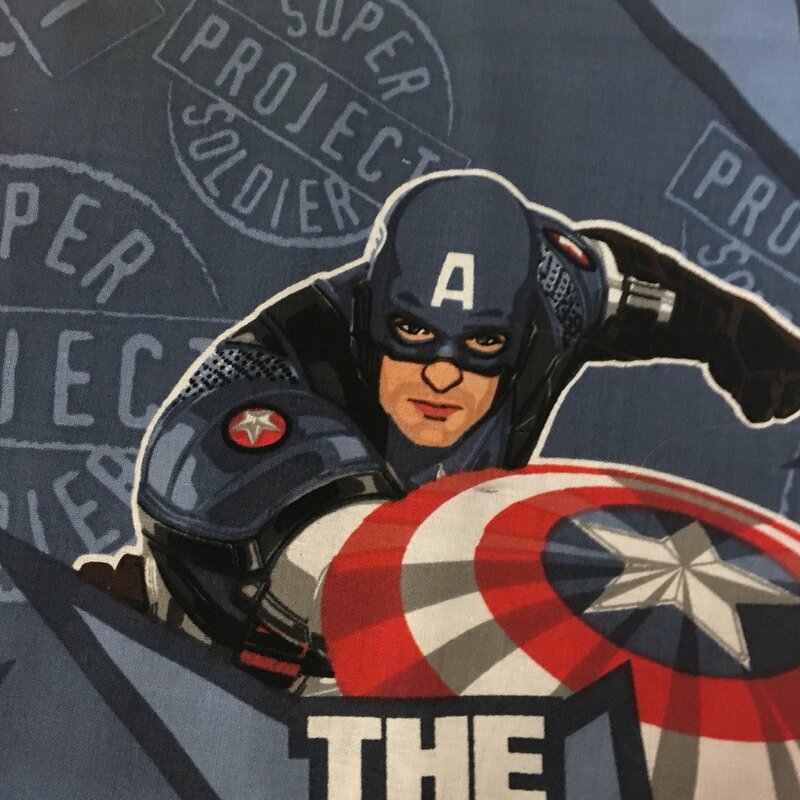 20 "
Patriotic Stripes 1 yd. 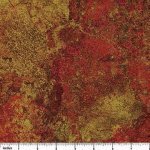 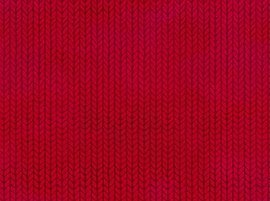 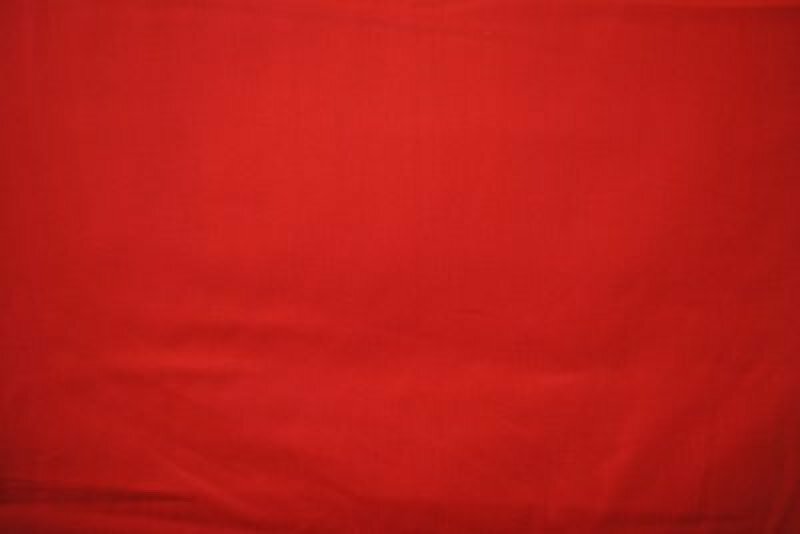 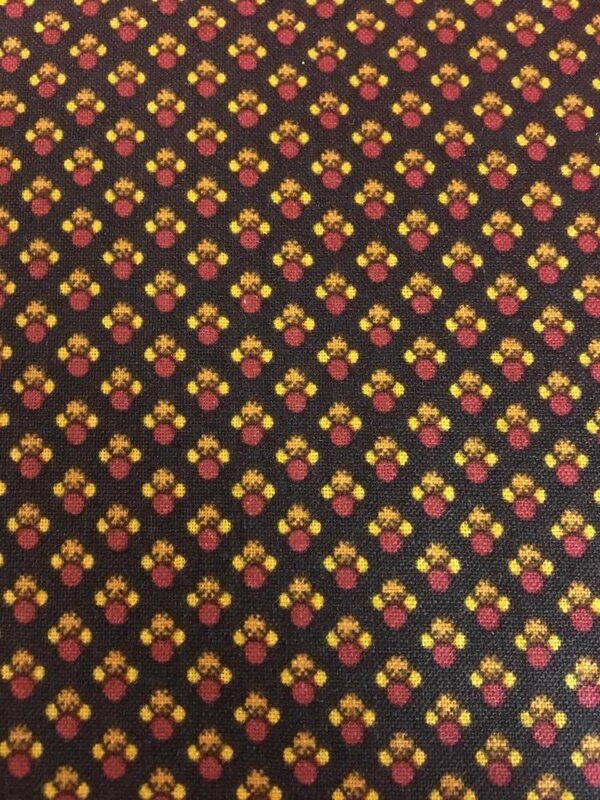 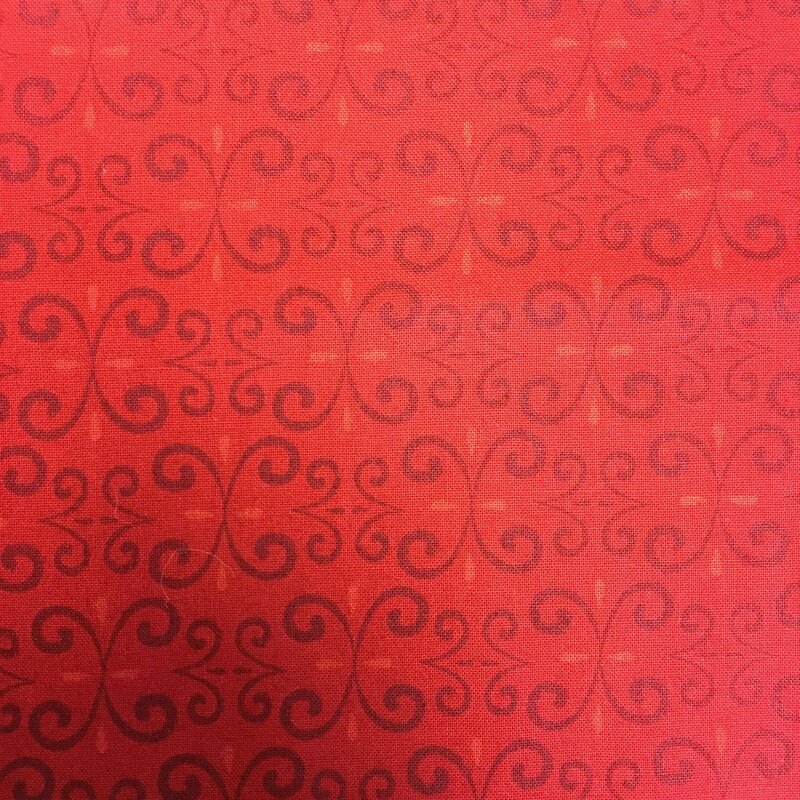 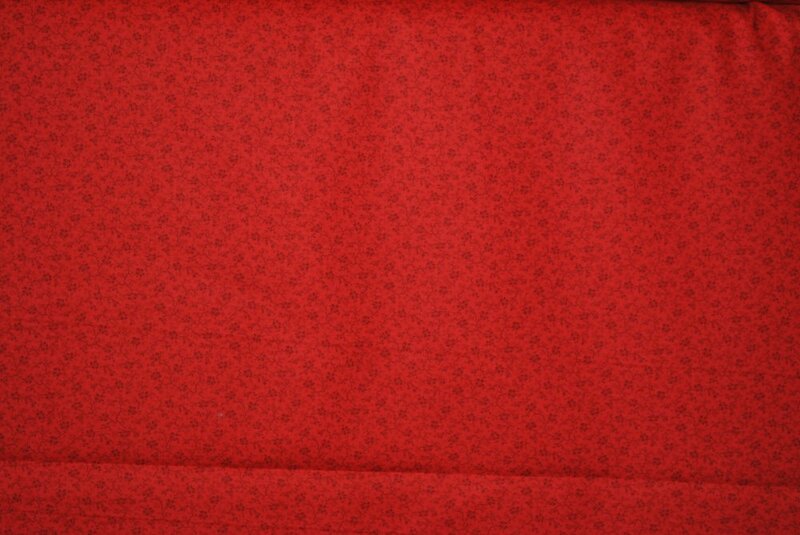 12"
Persian Red 1 yd. 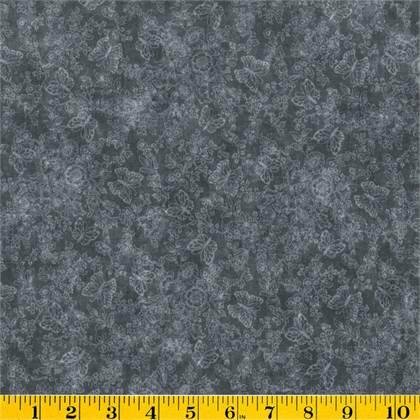 30"
Rose Vines 3 yds 16"
Scattered Blue Posies 1yd 27"
Shimmer Shimmer 1 yd. 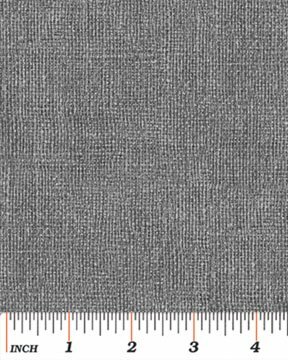 31"
Smokey Morning 1 yd. 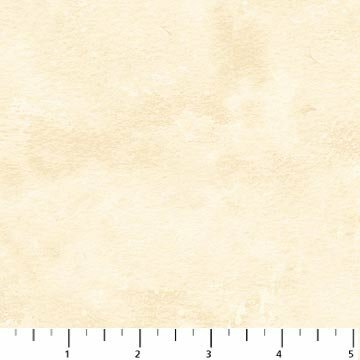 28 1/2"
Snow Bank 1 yd. 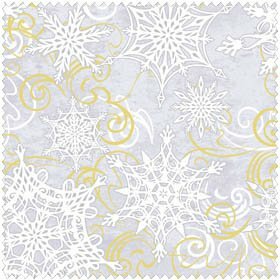 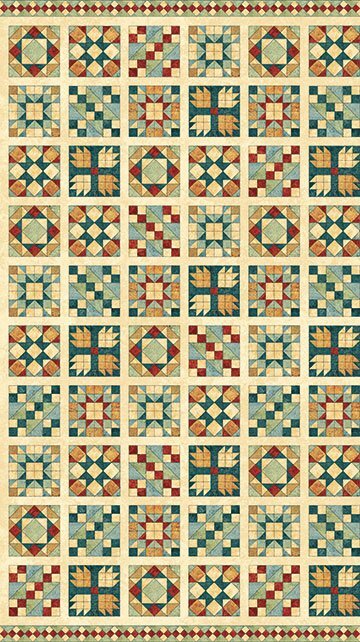 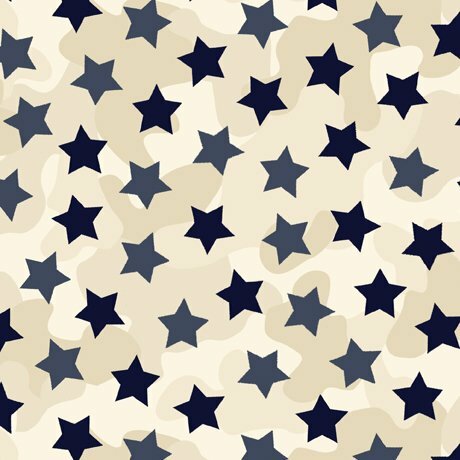 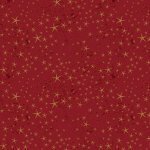 13"
Stars on Homefront 1 yd. 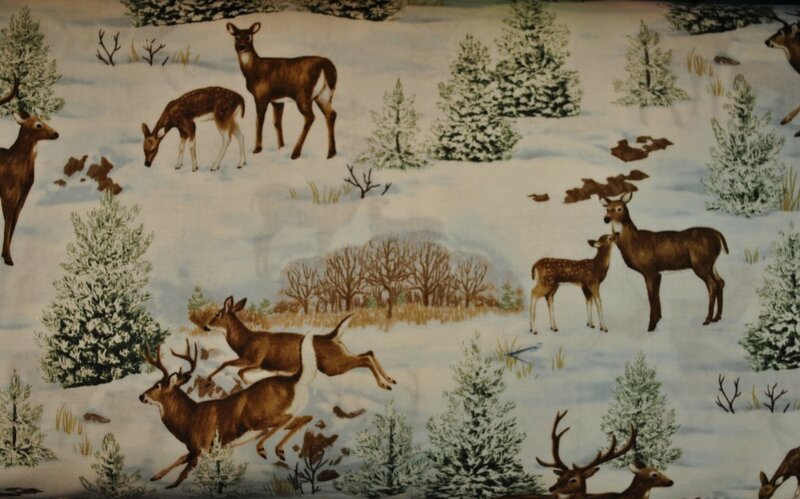 26"
Tracks of the Reindeer 1 yd. 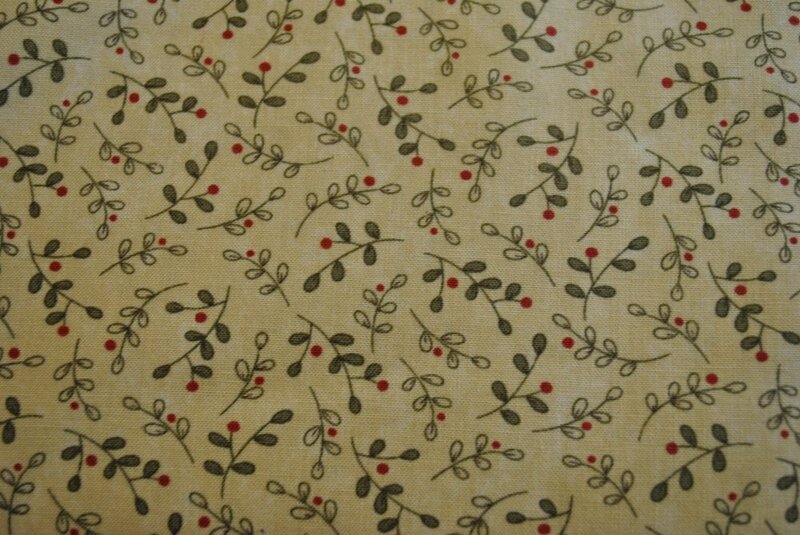 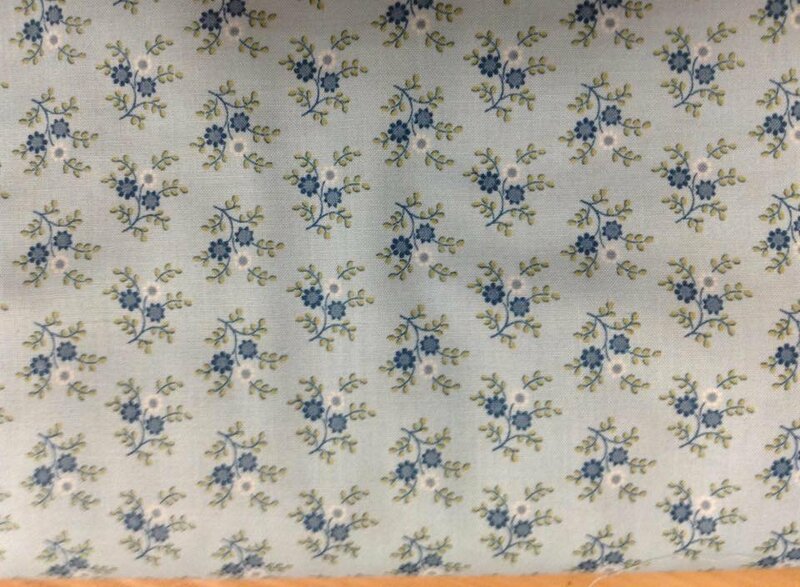 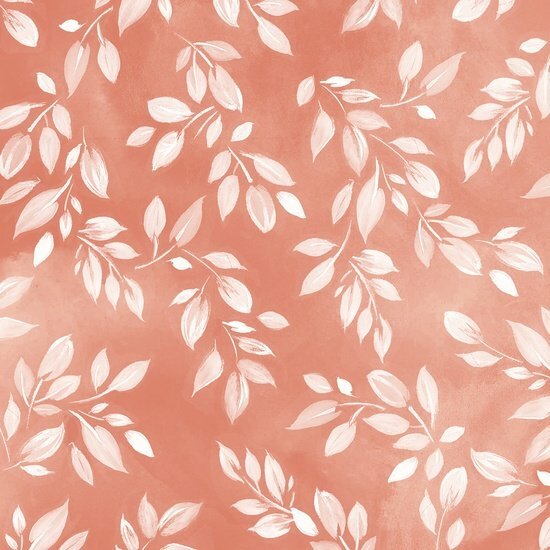 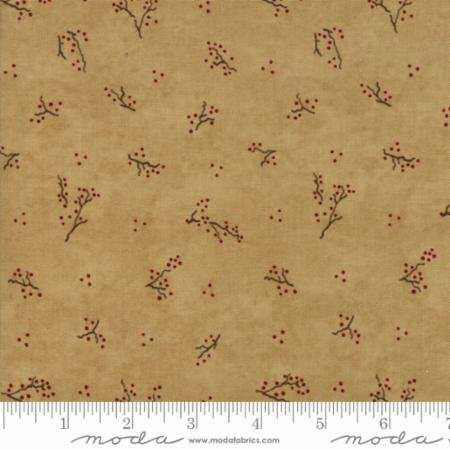 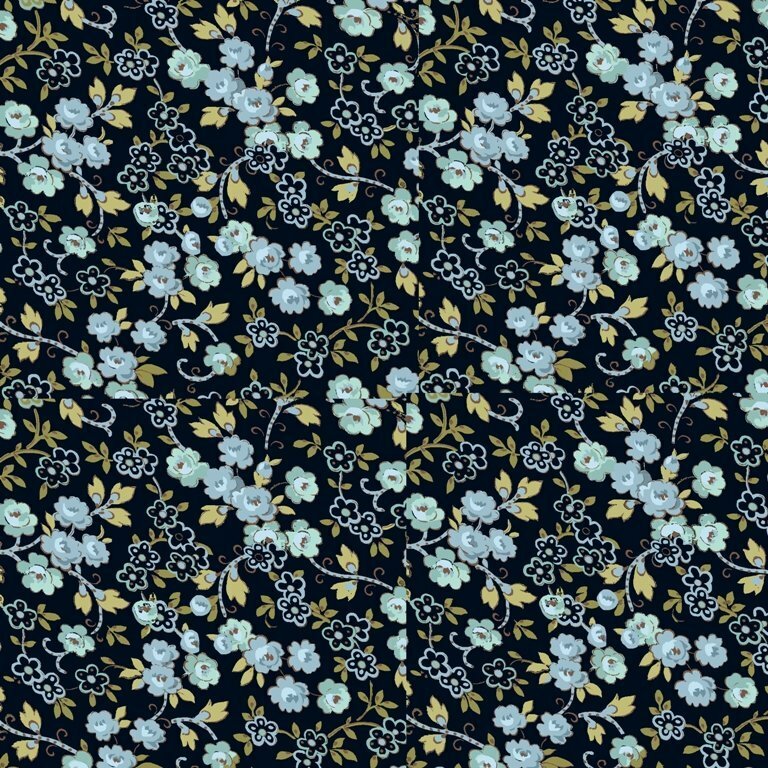 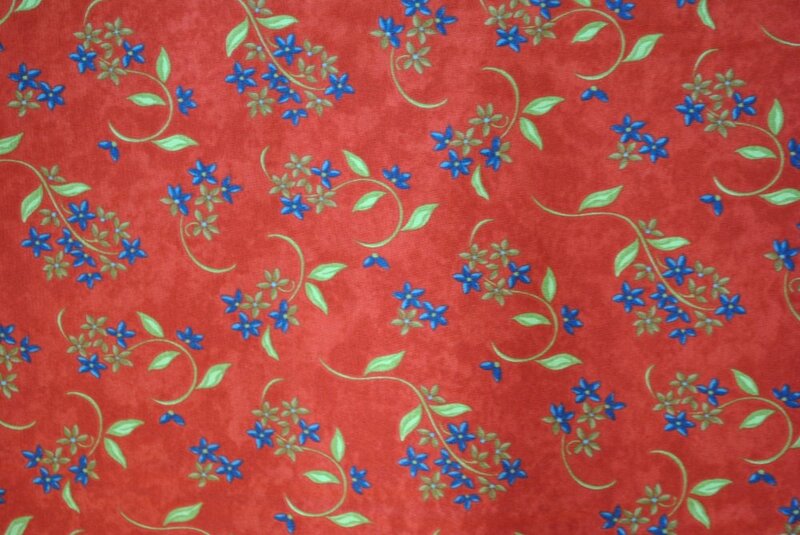 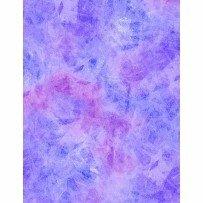 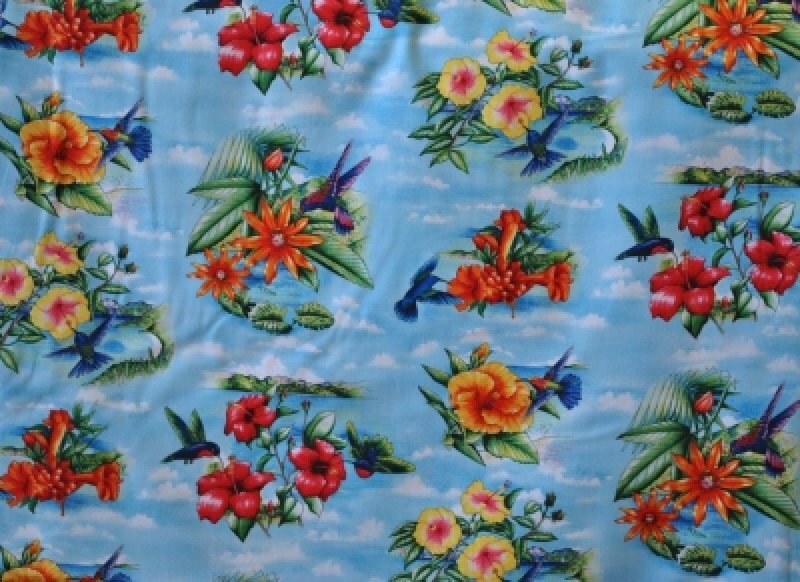 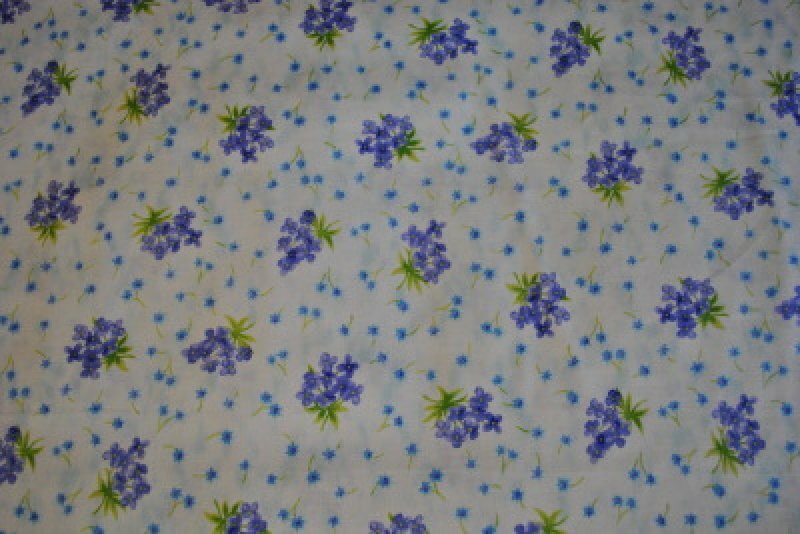 10"
Wild Flowers 1 yd. 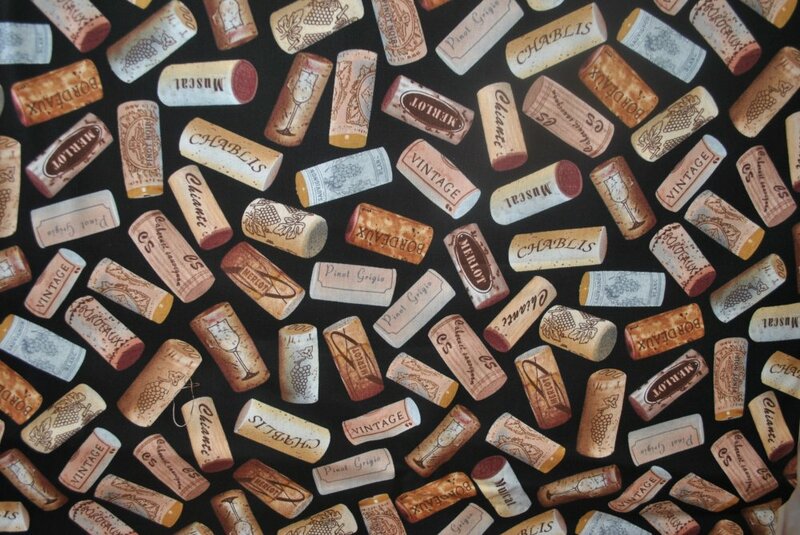 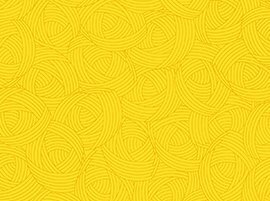 35"
Wine Corks Orphan 1yd 15"